← Exclusive! Kentucky’s Kim Davis Training Photo! 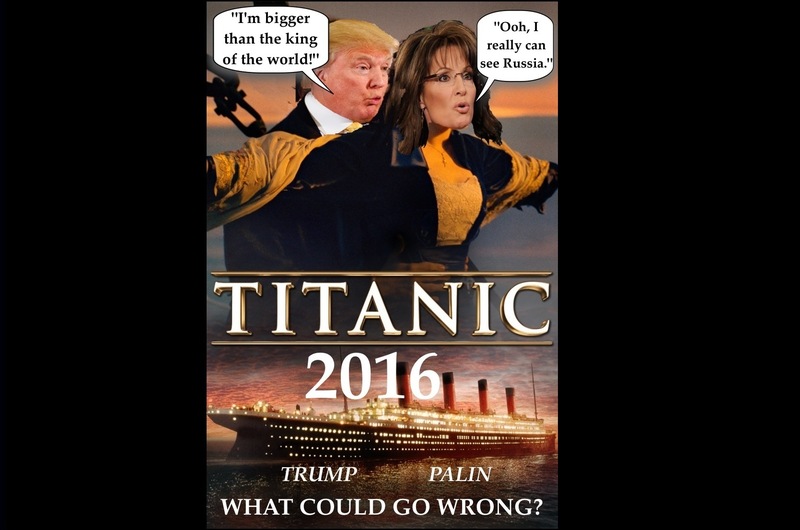 This entry was posted in GTK, poliitics, Whores and Horrors and tagged #donaldtrump, #sarahpalin, #titanic. Bookmark the permalink.